Do you know someone who’s birthday lies between 21st June – 22nd of July? Then that means their star sign is a Cancer if you're following the Western Zodiac. We acknowledge that in the quest to buy a special souvenir for that person you really care about can be rather tricky. Well, cast your concerns aside! We are bringing your search for that ideal gift to a close and we guarantee that they will love it! Here are five reasons why our Name a Star gift will be the perfect keepsake for someone with the Cancer star-sign. Bad pun aside (we’re not even sorry) if you purchase any one of our Name A Star Packages you know that you’ll be receiving a high-quality gift! We guarantee that it will WOW whoever will be receiving the gift set. 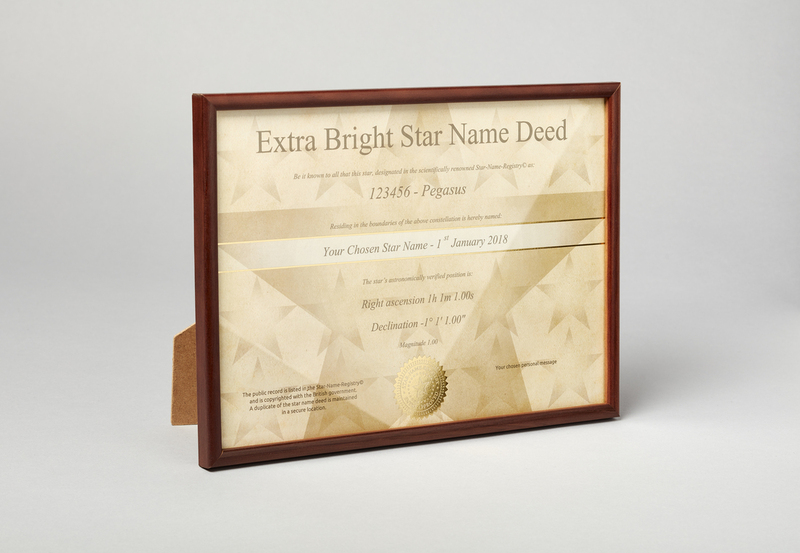 With its luxury wooden frame and high-quality presentation box, you can be certain that once their name is on the Intergalactic Star Register it will not be a gift they'll forget any time soon! 4) You will also learn a lot about your star! Yup. Each gift comes with its very own info-pack which give you details of your star! And it doesn’t matter which version of the Name A Star gift you get, these will all be included! The info pack includes the sky atlas, constellation guide, universe factsheet, and welcome letter. Also if you buy the Extra Bright Star or the Binary Star you will get a BONUS sheet which explains what exactly a Binary Star and an Extra Bright Star is. 3) You can name a star that lies within the constellation of Cancer itself! What makes our Name A Star gift extra special is that you can name your star within the constellation of Cancer itself! Every constellation has a section of the sky where millions of others stars reside. To make it easier for people naming a star to track it, we allow our customers to choose a constellation for the star to fall under. So, if you name a star within Cancer not only will this be a wonderful and poignant gift that will shine forever in eternity, it will also be enhanced with something that is already special to the recipient. There is some debate as to whether the Star Signs do affect your personality. Even within the Star Name Registry office, we’re a little divided on the topic. Some think it's just a bit of fun not to be taken too seriously, other think it that it's pretty definitive that your Star-sign affects who you turn out to be. Whichever side of the fence you or the intended recipient of the gift fall on, naming a star within the constellation of Cancer will carry a lot of symbolic weight. The constellations have been an important aspect of Western culture for thousands of years and that has got to count for something! 1) It can work as a gift even if it is not their birthday! Guess what? You don’t have to just name a star on the Cancerian’s birthday! It's a gift that will work any time of year for any special occasion. You can name a star for them as a Christmas present. Or you can register a star for them for an upcoming anniversary. If you need that perfect gift for a partner or Valentine’s day is coming up, they'll be overjoyed to be added to the international star registry. Then again you may just want to surprise them with something special! What better surprise could you offer than to name a star after someone amazing that you know? We hope our little list has given you some inspiration about the kind of surprise you'd like to get for a Cancer that you know. Follow the link below to get your Name A Star gift within the cancer constellation today! 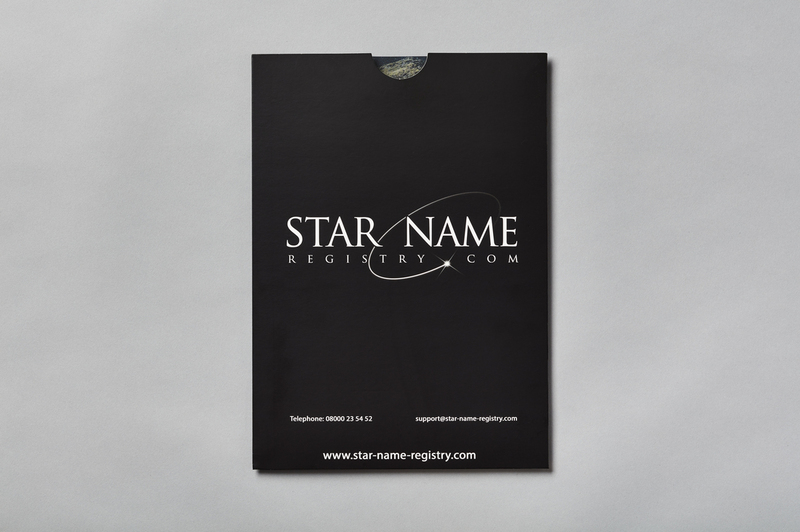 Everything you need to get started with our Name A Star products can be found on our website store. If you're looking to buy a star for someone who's star-sign is not Cancer, we have all TWELVE CONSTELLATIONS of the zodiac available! As well as other famous constellations not in the Western Zodiac including Ursa Major and Orion. We are also on Facebook, Twitter, and Instagram. You can find all our latest updates on competitions and offers advertised there!